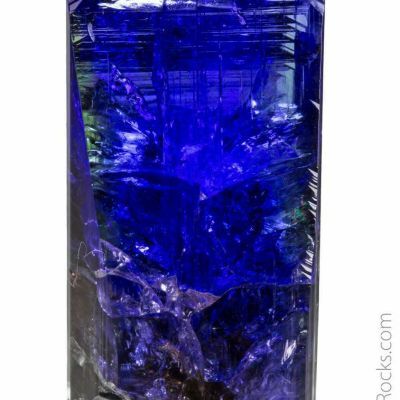 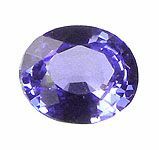 Tanzanite is undoubtedly the most popular colored gemstone in the United States, and the number 1 investment gemstone for collectors and dealers alike. 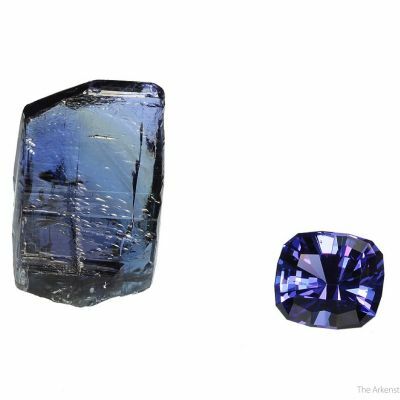 The amazing rich blue and purple color combined with the fact that it is only found in one locality in the world, makes it one of the ultimate combinations of rarity and beauty. 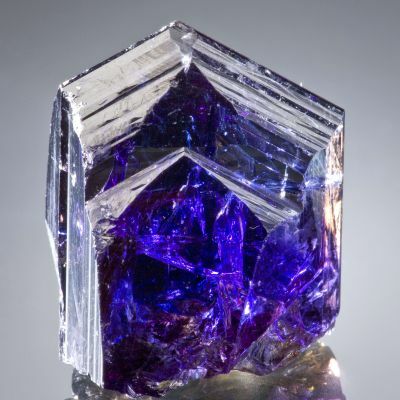 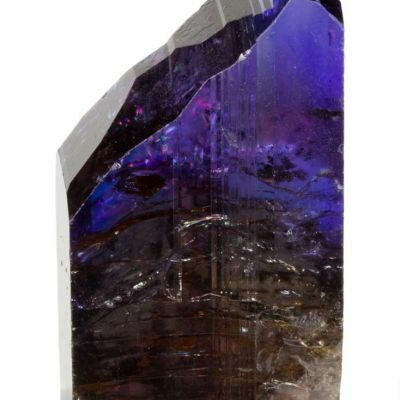 The Tanzanite mines at Merelani were first discovered in 1968 and the mining is done on a large commercial scale where almost every good piece of Tanzanite can be recovered quickly, faceted at or near the mine site, and shipped throughout the world in finished condition. 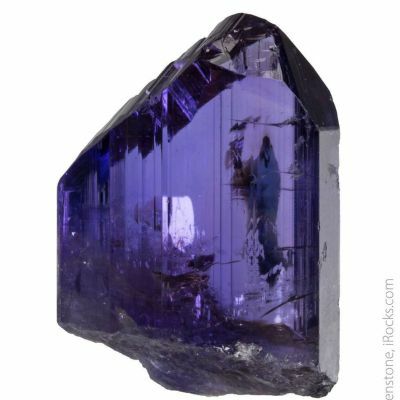 This kind of control has allowed those who own the mine and the mining operation to keep a tight strangle hold on the global price of Tanzanite. 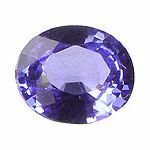 I has been reported that a new grading system will soon be implemented for Tanzanite, making it the very first colored stone in history to have specific criteria that will allow gems to be categorized based on their cut, clarity, color, size etc. 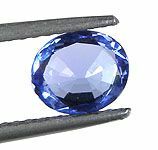 The ONLY system for grading gems in the world is used for Diamonds, but if faceted Tanzanites are to be held to the same standard, this will only increase the value of these already pricey gems. In Tucson, it was said the high retail value of the finest, large, deep blue Tanzanite stones has now reached $2000 per carat, and is expected to rise every year herein. 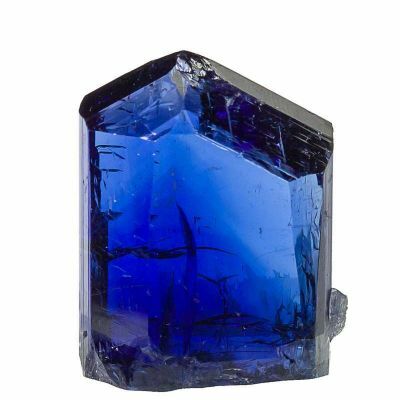 It is believed that the supply of Tanzanite at Merelani will last no longer than 10 more years, at which point the mining will cease, and no more Tanzanite may ever be mined again. 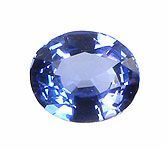 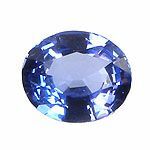 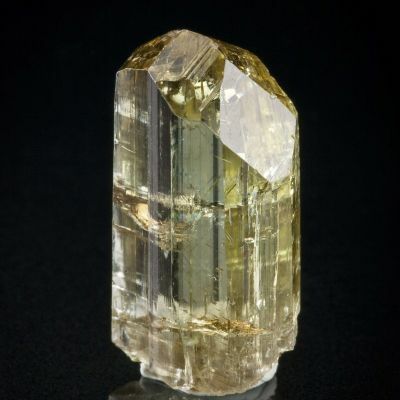 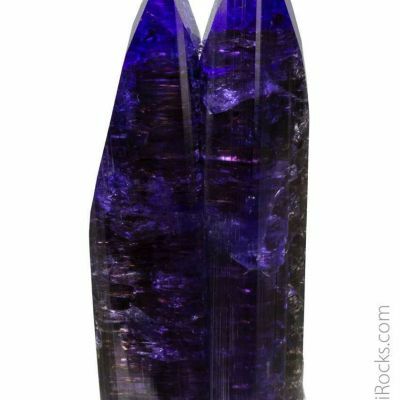 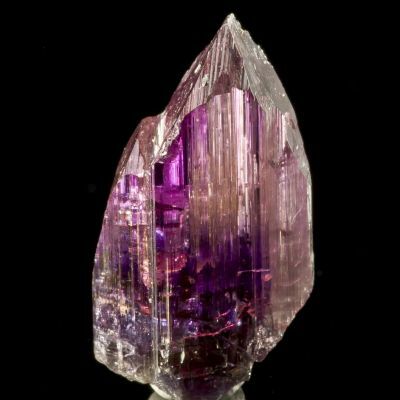 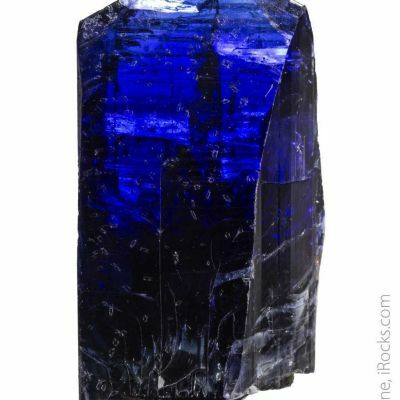 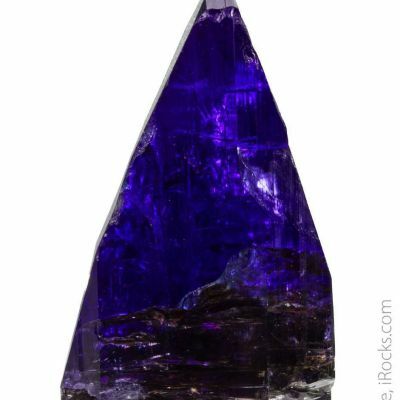 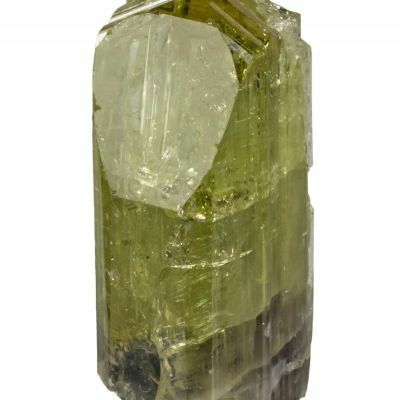 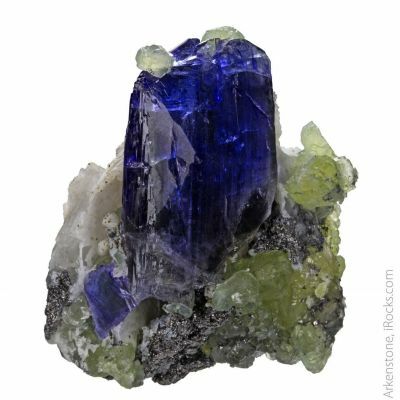 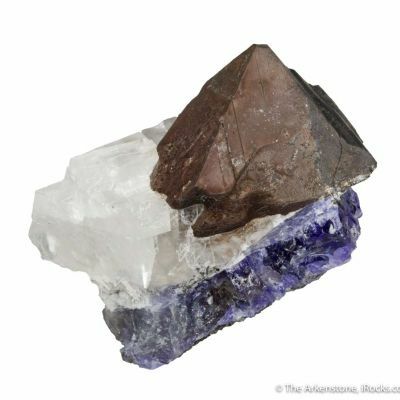 Once the supply is cut off, you can expect that the price of Tanzanite will sky-rocket. 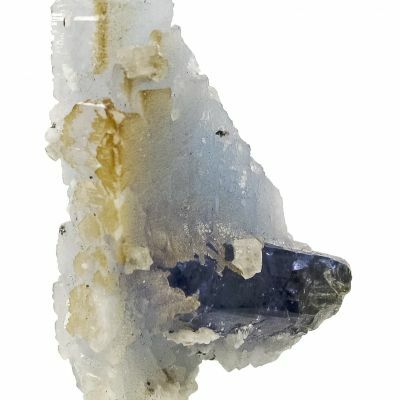 This particular stone is a fine, nearly eye clean, good quality, "Oval" cut gem that actually shows a color change from incandescent lighting to halogen lighting. 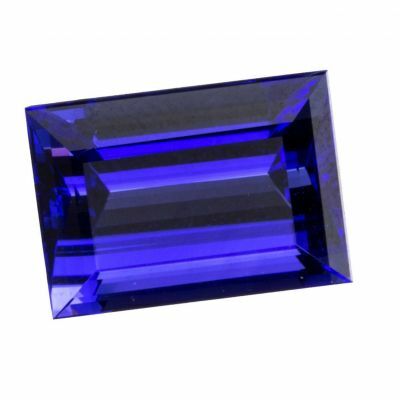 A perfect little gem for a collector or a piece of jewelry.